If you've been following us the past few years you'll know that in collaboration with our friends at Bandai Visual in Japan we've given fans in the UK, Ireland and Scandinavia the opportunity to order the Japanese Import Collector's Edition sets of the Gundam The Origin and Gundam Thunderbolt films. 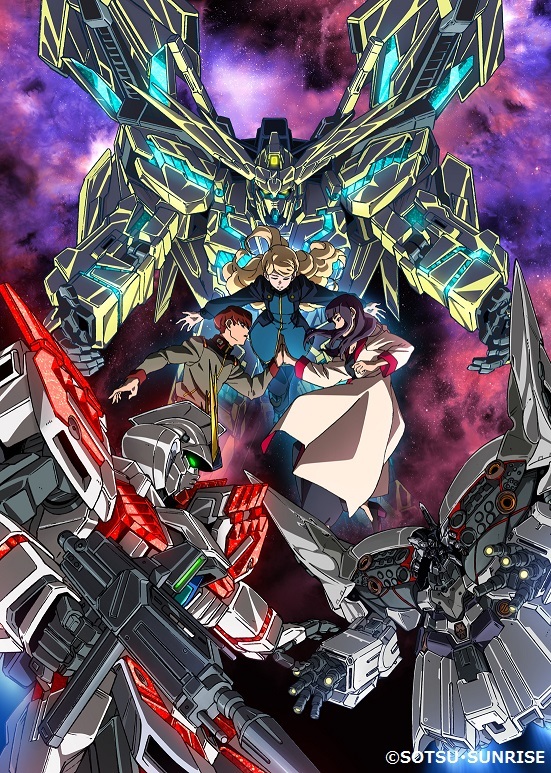 Well today we're excited to announce that we're now taking pre-orders for the latest incarnation of the Gundam franchise, Mobile Suit Gundam NT (aka Gundam Narrative). We are taking pre-orders for this product for a limited time (until 5pm (UK) on 8th April 2019) at our AllTheAnime.com online shop. If you're not familiar with how all this works, all the information is below for you. 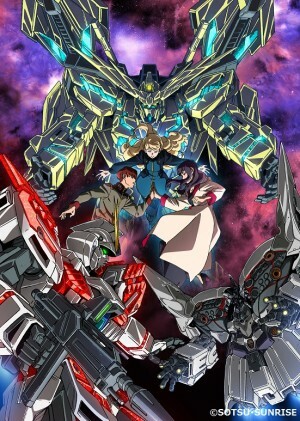 The latest work in the “Universal Century” series telling the story after the events of “Mobile Suit Gundam Unicorn”! Blu-ray release of the mega-hit movie, filled with fabulous bonus items! Is it destruction, or life eternal? One year has passed since the contents of Laplace's Box were revealed to the world at the end of the conflict called the "Laplace Incident." Despite the revelation of the Universal Century Charter that acknowledges the existence and rights of Newtypes, the framework of the world has not been greatly altered. Meanwhile, the Neo Zeon remnants known as the Sleeves have temporarily collapsed after the Laplace Incident, and their activities are at a standstill. 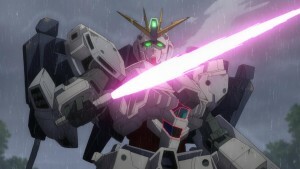 And the two Unicorn Gundams, the mobile suits that played a leading role in the conflict, have been deemed dangerous and secretly sealed away because they displayed power beyond human understanding. HOW DO PRE-ORDERS FOR THIS PRODUCT WORK? Well first of all we need to stress that this is not an AllTheAnime / Anime Ltd. product. This is a pre-order scheme in conjunction with Bandai Visual that allows fans in the UK., Ireland and Scandinavia the chance to pre-order this product knowing it will be shipped by us in the U.K once stock has arrived. Each item ordered will also be shipped by the courier service UPS - this cost is already included in the price you pay at our online shop. So you'll be able to keep track of its delivery progress too once it's shipped. As we've said already but we need to reiterate, this is not an AllTheAnime / Anime Ltd. product. This is a Bandai Visual release from Japan. This is a Japanese product. Though the main feature itself will include the English language dub and English subtitles to accompany the original Japanese audio, any additional features on the disc itself and/or the physical items included in the package itself will be in Japanese only. This price includes it being shipped to customers via the courier service UPS. (We will not ship the product any other way.) However for any orders outside the UK, there will be an additional shipping cost added to this as well. Deadline to pre-order this is 5pm (UK) Monday 8th April 2019. Once this date has passed we will no longer be taking any pre-orders for this product. Once stock has been delivered to our HQ - expected to be in late May / early June 2019 - we'll get them shipped as soon as possible to everyone who has pre-ordered it! Though unlikely, should any additional stock be available once orders have been fulfilled and delivered, these will be listed on our AllTheAnime.com online shop accordingly on a first-come first-served basis. WHAT WILL BE IN THIS PRODUCT? At time of writing we're unable to show you what the product will look like, but we can tell you all the contents will be housed inside a chipboard box that'll have sleeve illustrations by Hajime Katoki and jacket illustrations by Sejoon Kim (see right). and a special bonus Blu-ray disc with approximately 78 minutes of additional content (in Japanese only - no subtitles will be available for this content.) This disc will contain a Digest of the talk and live part in the pre-premiere event from Oct. 16th 2018, Salutations on stage at the premiere screening, and a Short lecture for "Universal Century" in 3 minutes. 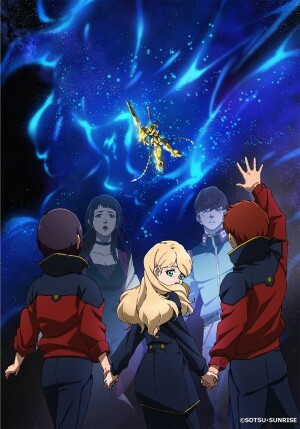 Additional contents noted: New Gundam series film trailer, Promotional Clips & Trailers of "Gundam NT", Staff and Cast Audio Commentary. At our AllTheAnime.com online shop! A reminder that pre-orders for this are open now and close on Monday 8th April at 5pm (UK). Click on the link below to order yours. 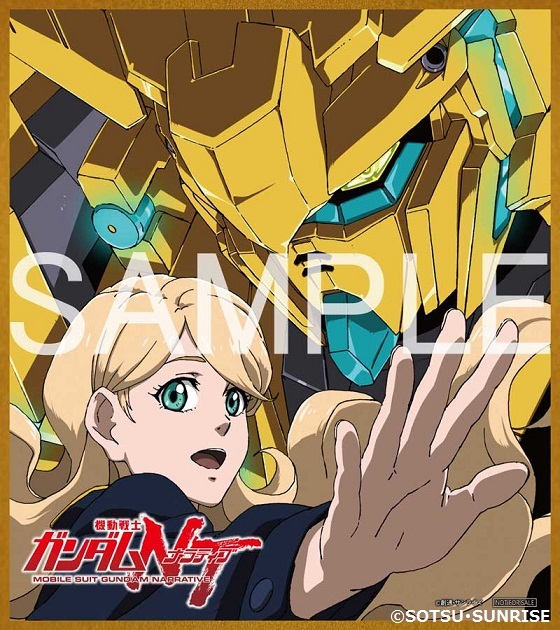 Is this an All The Anime / Anime Ltd product? No. 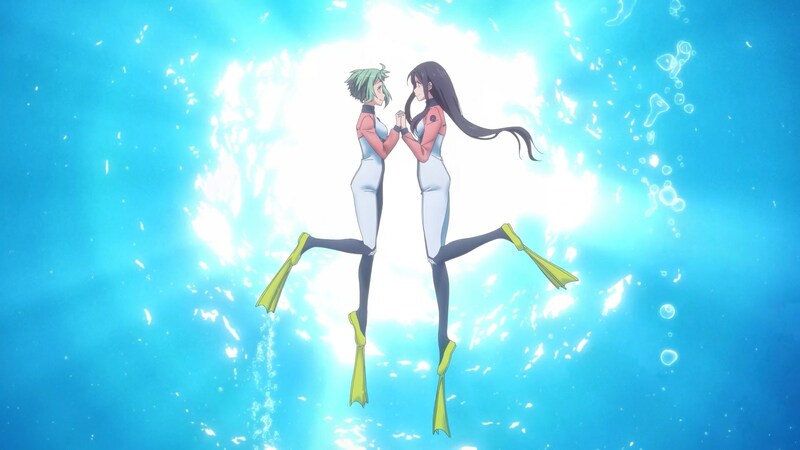 This product is created and manufactured by Bandai Visual in Japan. We are simply giving people the opportunity to order it. Where will this be shipped from and when? Once stock arrives (expected late May / early June 2019) it will be shipped from our offices in Glasgow, UK. What countries/territories are you shipping this product to? We can ship this product to UK, Ireland and Scandinavian countries only. Is there English in this product? Only the main feature will have English audio and English subtitles to accompany the Japanese audio. Any additional contents (be them on the discs themselves or physical items in the package) will be in Japanese only. What's the deadline to pre-order this by? 5pm (UK) Monday 8th April 2019. Will there be any more of this available after the pre-order period has ended? Though unlikely, should there be any additional units available following all pre-orders being shipped and delivered, they will be listed at AllTheAnime.com accordingly on a first-come first-served basis. Will you release your own Blu-ray of this? Simply put, it's something we'd like to do if the opportunity were to come about in the future. But we do not know at this time if that will be possible or not. Is this a good jumping on point for a potentially new Gundam viewer? This is a question that's ultimately open to personal opinions/interpretation, What we would say is that this is set after the events of Mobile Suit Gundam Unicorn. So we would suggest at least having an understanding of what happened during that story. Are you taking orders for any other version of this import product? In short, no. This is the only version we are taking pre-orders for. And that's what you need to know about this import release of Gundam NT! UK, Ireland and Scandinavian fans, you can pre-order your copy today from AllTheAnime.com HERE. For those living in France and Belgium, you will be able to place an order at our French team’s AllTheAnime web shop HERE. 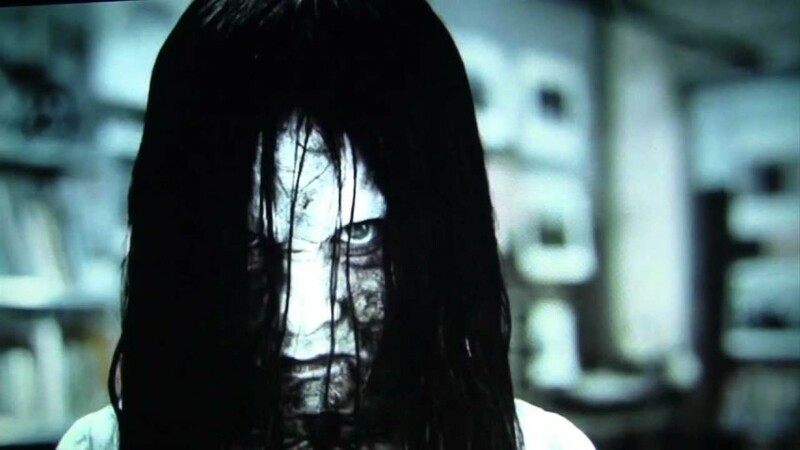 In the midst of a British media panic about "Momo", a slit-mouthed Japanese woman who supposedly exhorts children to commit crimes, there's never been a better time to investigate the world of dangerous Japanese ghost-girls. Barbara Creed’s landmark book The Monstrous-Feminine (1993) kicked off an entire subgenre of writing about Monstrous Wombs, Archaic Mothers, Castatrices and Vampires. 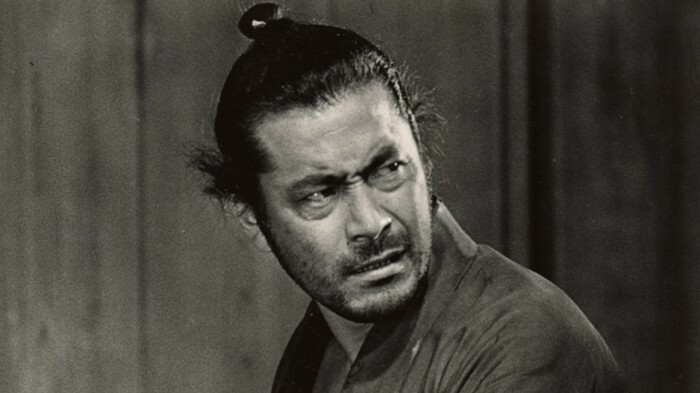 San Diego academic Raechel Dumas has probably had a lot more fun than she is admitting to, mapping Creed’s ideas onto the femmes fatales of another country’s media, with her new book The Monstrous-Feminine in Contemporary Japanese Popular Culture. For trainee witch Akko Kagari, things never appear to go as planned. 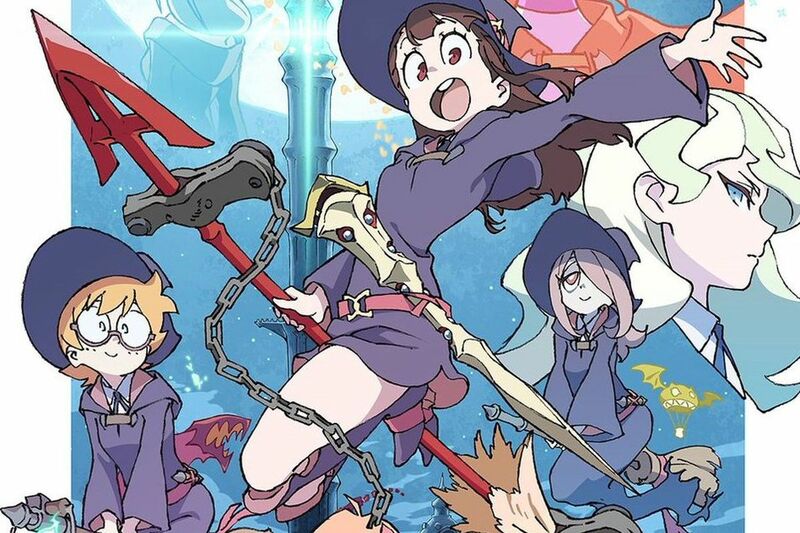 Inspired at a young age by the spectacular public shows hosted by professional witch Shiny Chariot, Akko enrols at the Luna Nova Magical Academy in a bid to emulate her idol.